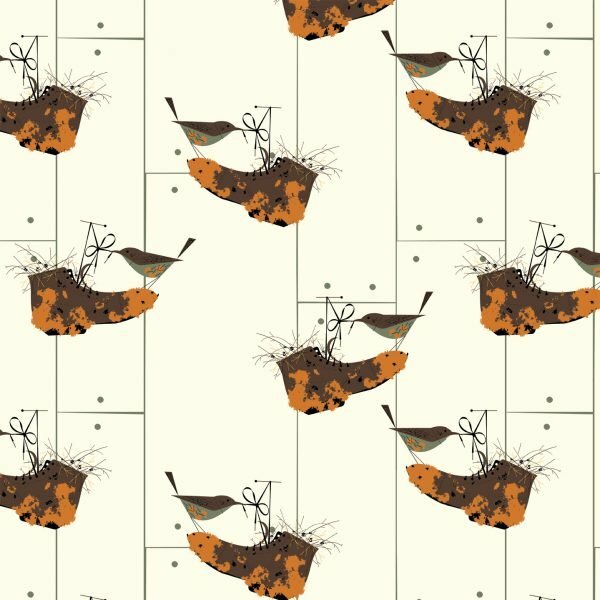 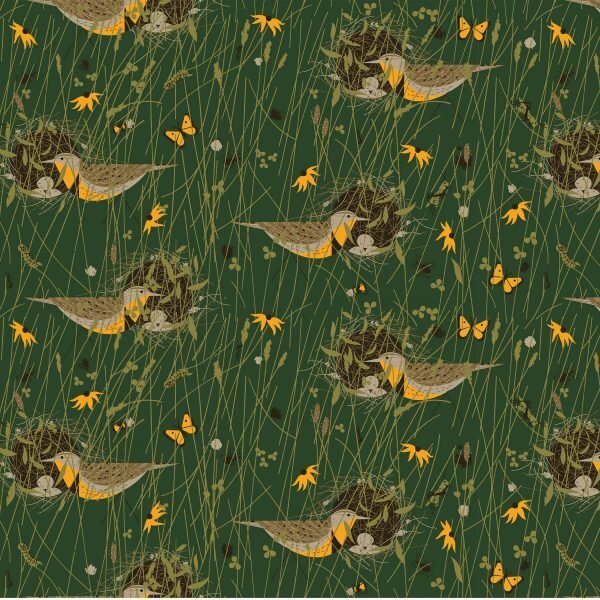 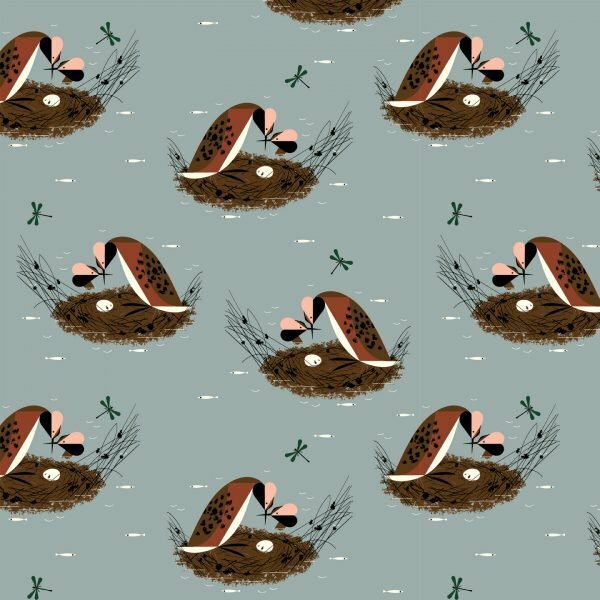 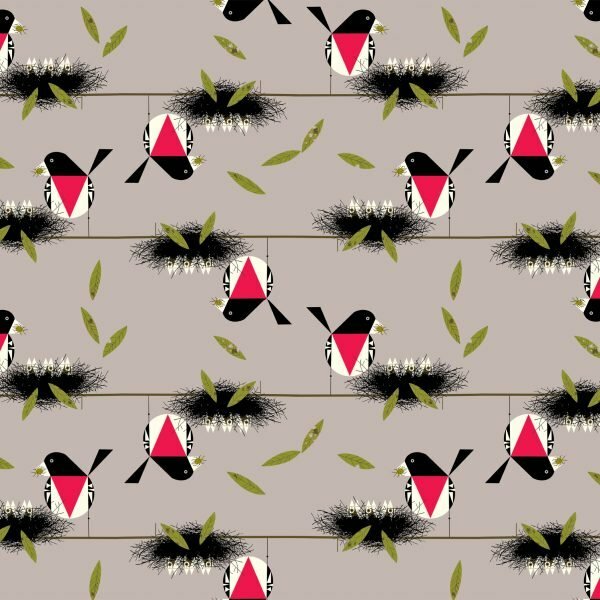 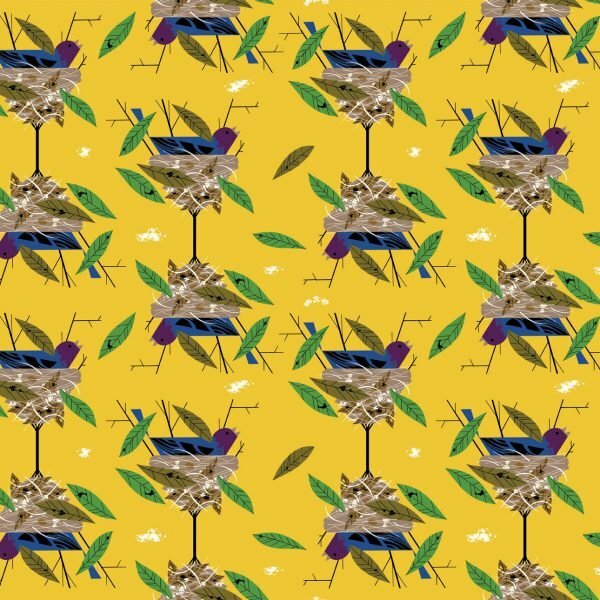 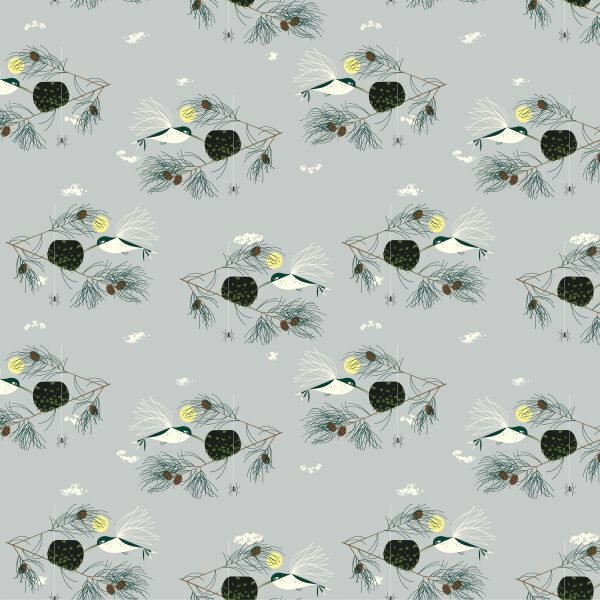 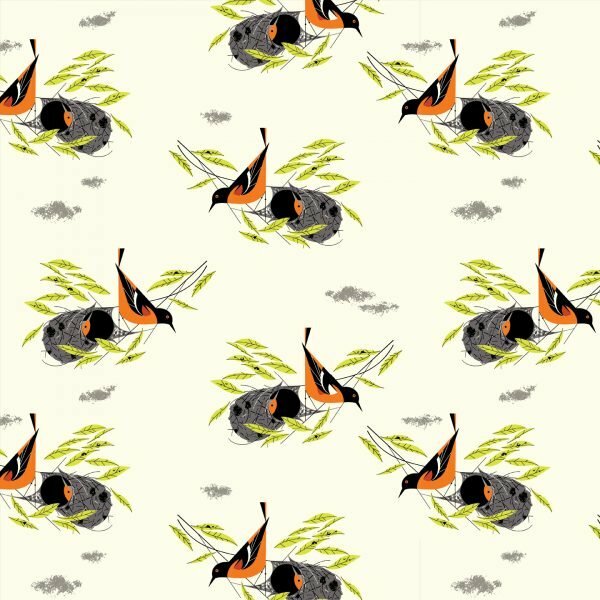 Bird Architects is the fifth collaboration between Charley Harper + Birch Fabrics.. 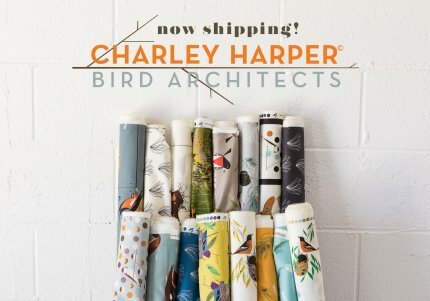 In this newest grouping of Charley Harper’s birds, we find the builders, the birds who create, and the birds who are natural masters of architecture. 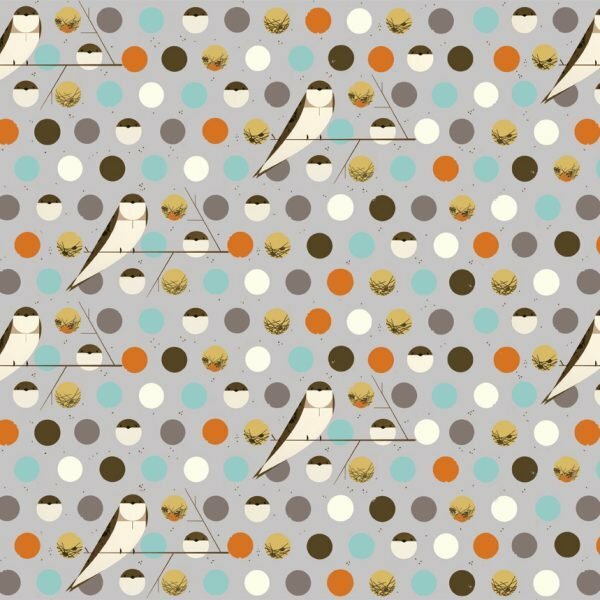 You’ll notice we brought back some of our favorite past birds like Bank Swallow, and Barn Swallow, but in exciting new colorings! 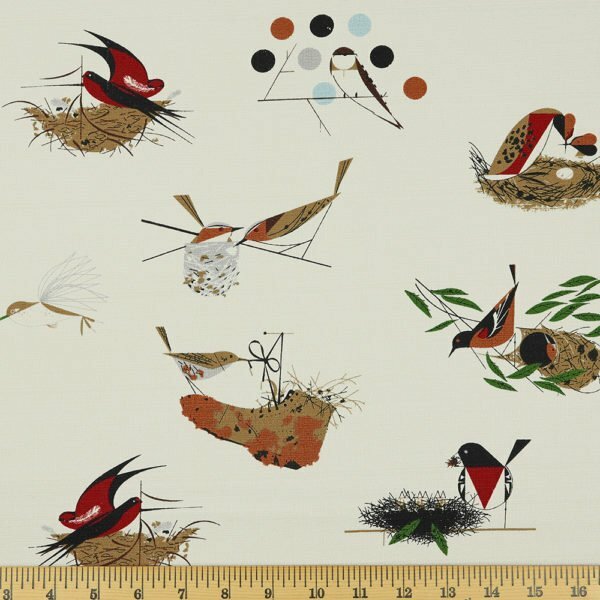 Charley Harper’s “American Bird Architects” were first published in Ford Times (November 1959 edition). 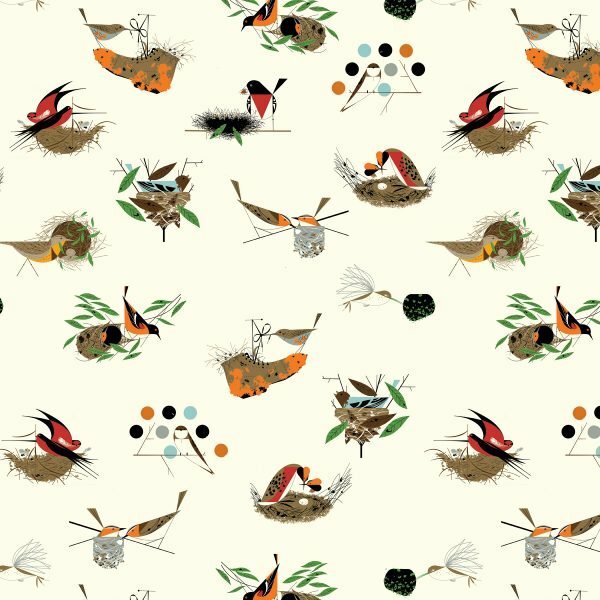 Charley Harper, born in 1922, was a Cincinnati-based American Modernist artist. 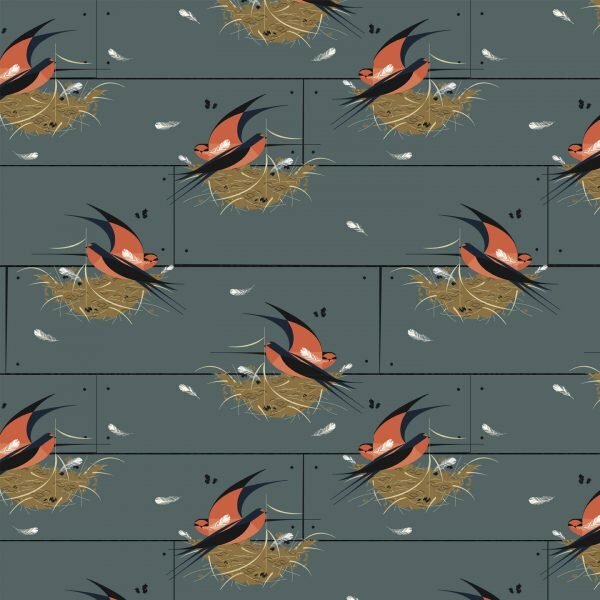 He was best known for his highly stylized wildlife prints, posters and book illustrations. 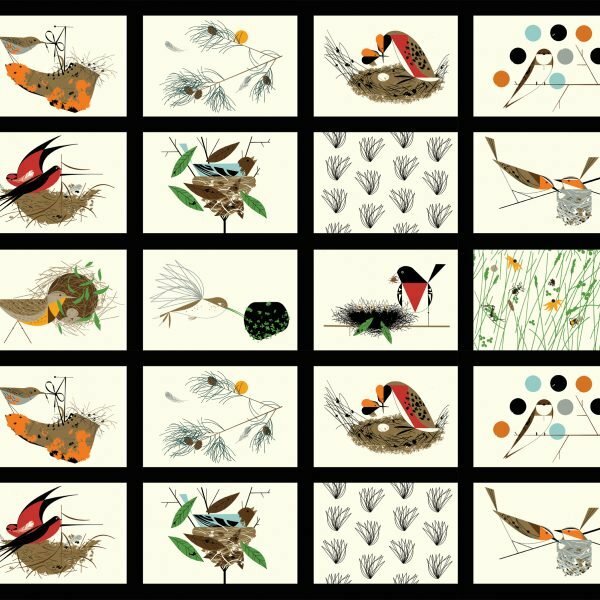 In a style he called “minimal realism”, Charley Harper captured the essence of his subjects with the fewest possible visual elements.